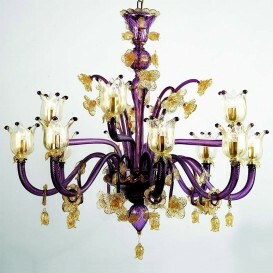 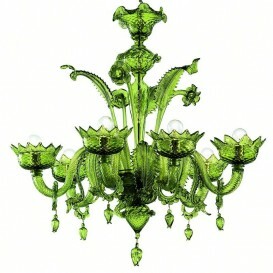 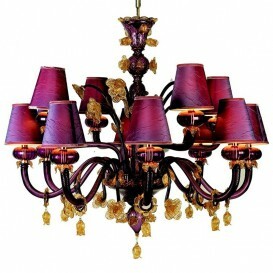 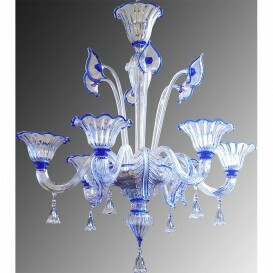 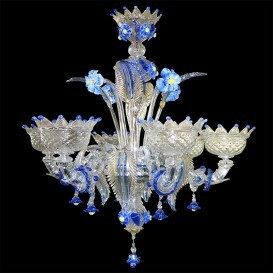 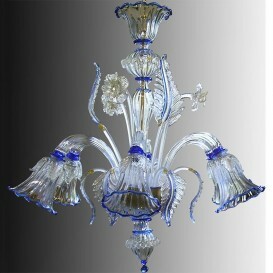 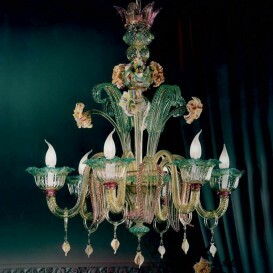 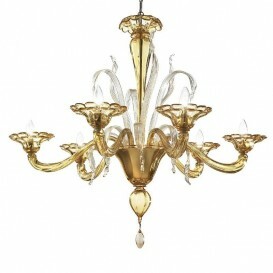 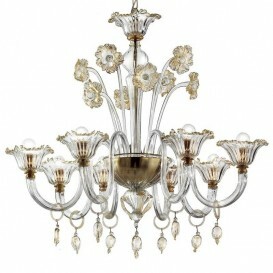 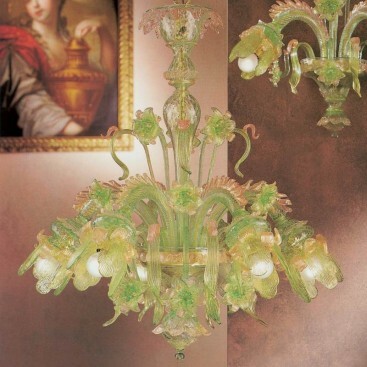 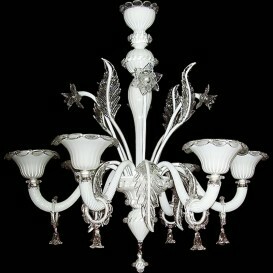 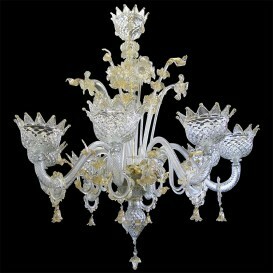 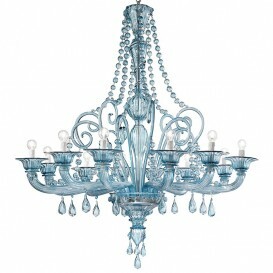 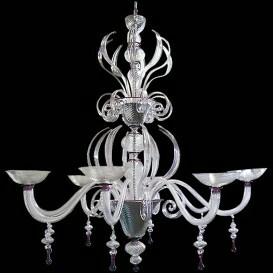 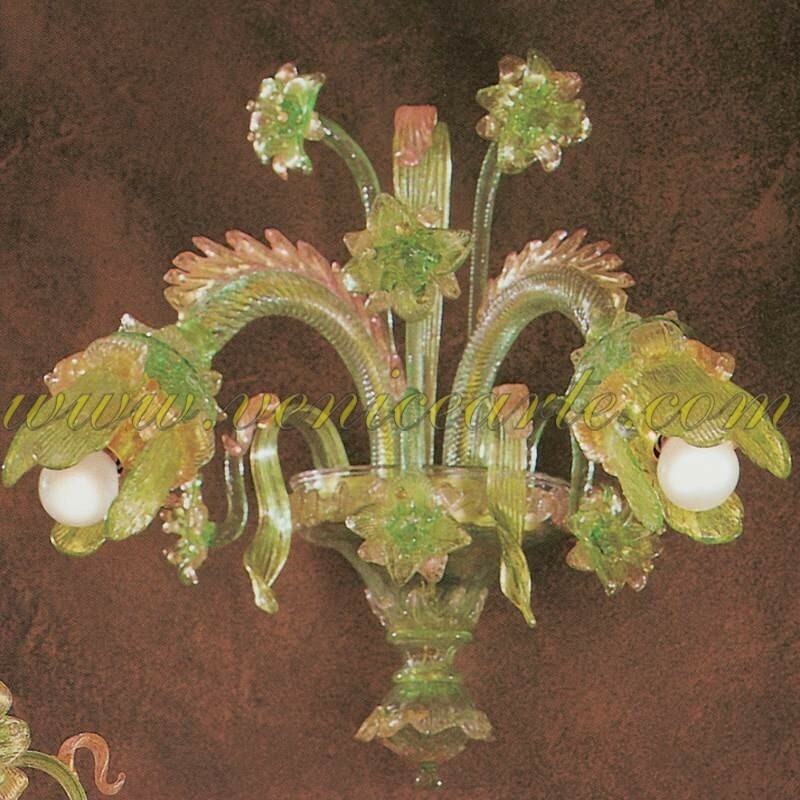 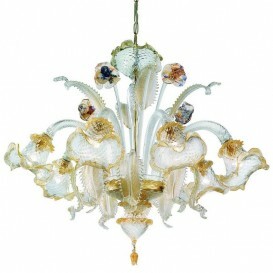 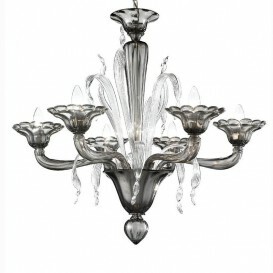 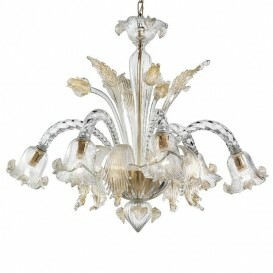 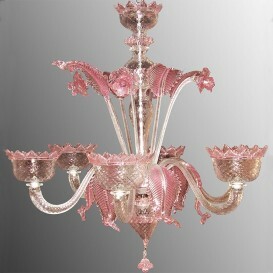 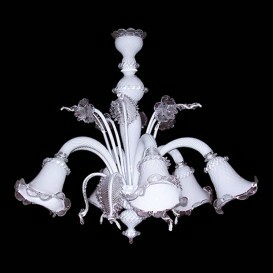 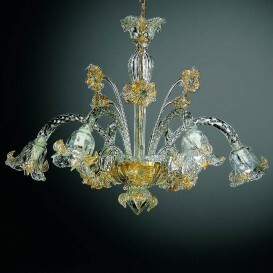 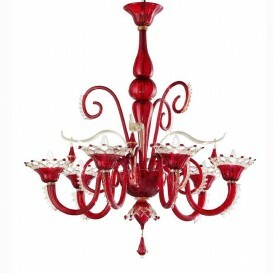 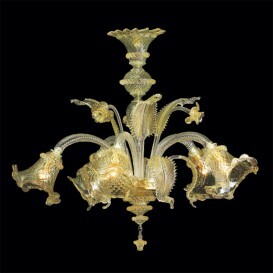 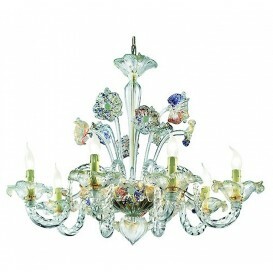 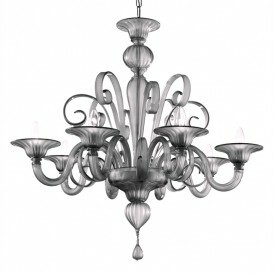 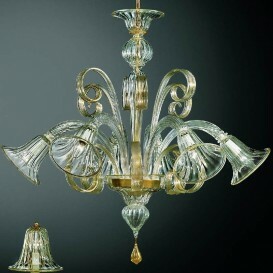 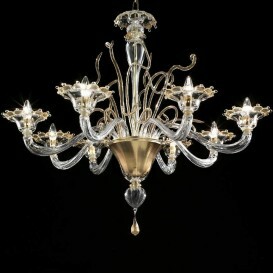 A gorgeous venetian glass chandelier made of authentic Venetian Murano glass. 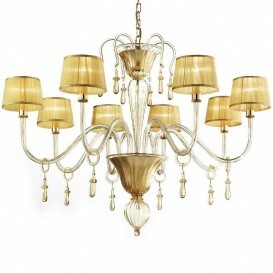 The elegant silhouette and the nice long lines with genuine quality. 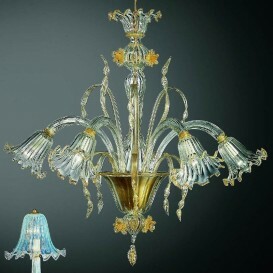 Experienced glassmakers crated this outstanding and beautiful venetian glass chandelier through several exclusive techniques to insure a perfect blend of refined style and high quality materials. 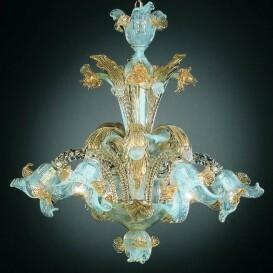 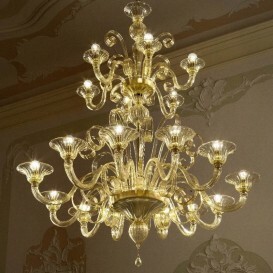 This incredible Venetian chandelier is one of the most appreciated artworks for its splendid design, but most of all for the highly unique structure. 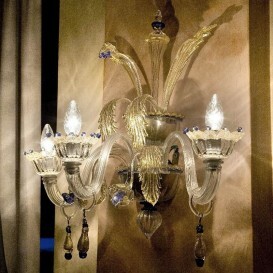 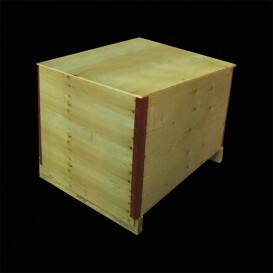 It will definitely be an amazing asset which compliments your home.